a Cottage, Bungalow, and 2 private docks. 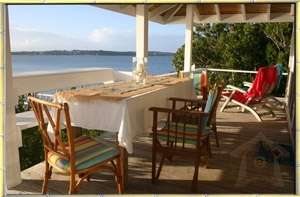 It is located on 3 acres that have coastline on both the sea of Abaco and Atlantic Ocean. TWT (Tween Waters Tilloo) is located on the North end of Tilloo Cay, very close to Tilloo Cut with easy access to the ocean for deep sea fishing and surfing. This area is noted for its sport fishing with abundance of Blue Marlin, Dolphin, Wahoo, Tuna, and Just South of Tilloo is great for World Class Bone Fishing. 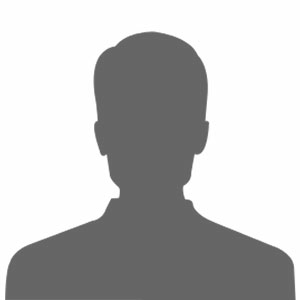 Near by is great snorkeling and diving like Sandy Cay National Underwater Park and Foul Cay. Location, Location, Location and Tilloo Cay has it! We are private but very close to all the action in Hopetown, Guana Cay, White Sound, Lubbers Cay, Little Harbor, and Marsh Harbor. 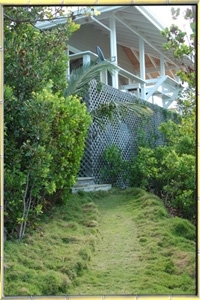 directly on the sea of Abaco with 2 bedrooms and 2 bathrooms. The Bungalow is an efficiency with a queen and Bahama beds. It has 10 ft decks surrounding it completely screened. Both homes have central air. relaxed, we have it all!